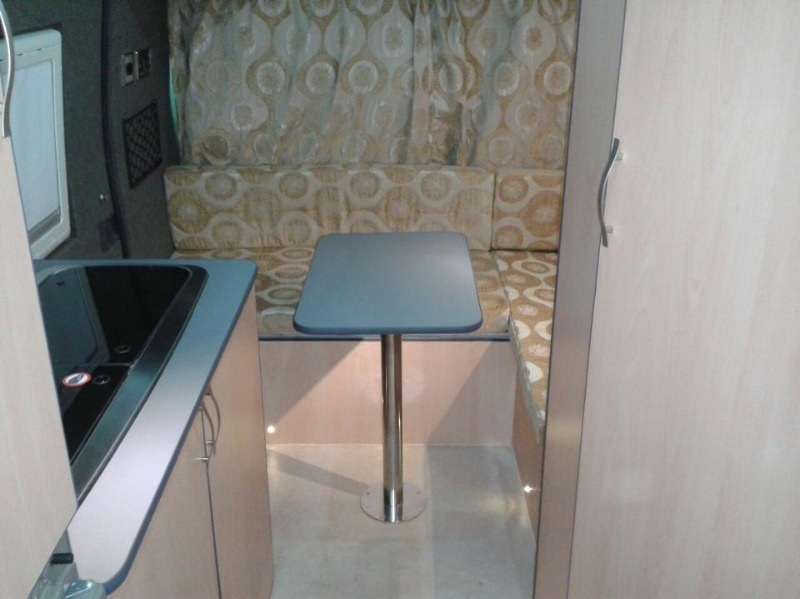 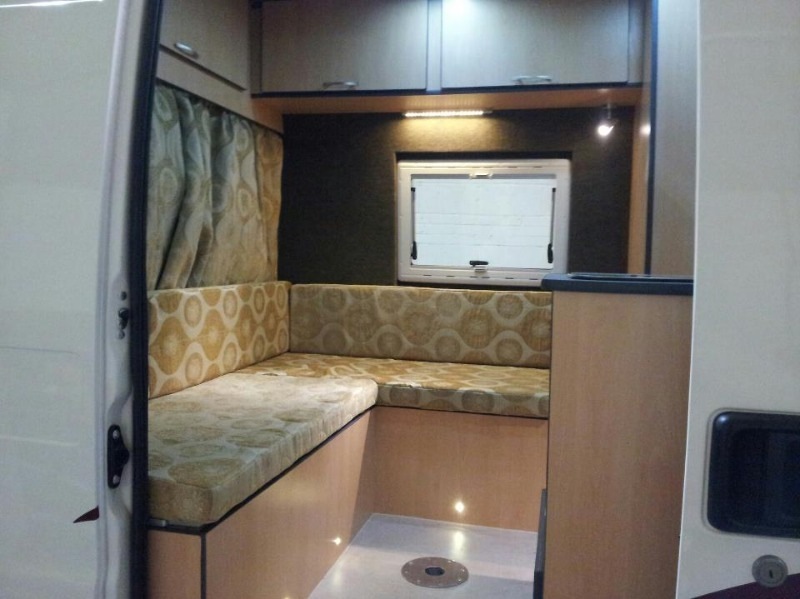 2 Berth Camper, complete with an electric 12v slide out bed, side units with tambour doors to front and rear, full 240v and 12v electrics, inverter, elegant TV bracket which stores TV away inside a cupboard, Table that can be used inside the van or outside! 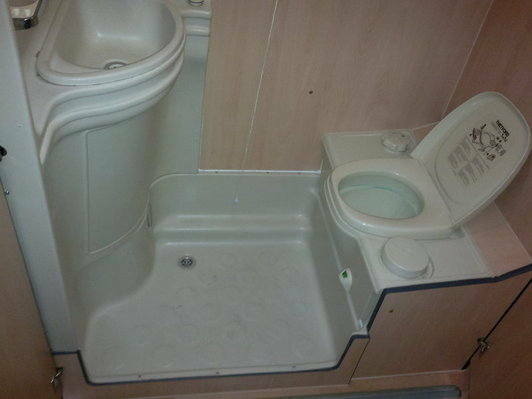 2 burner hob and sink, onboard water. 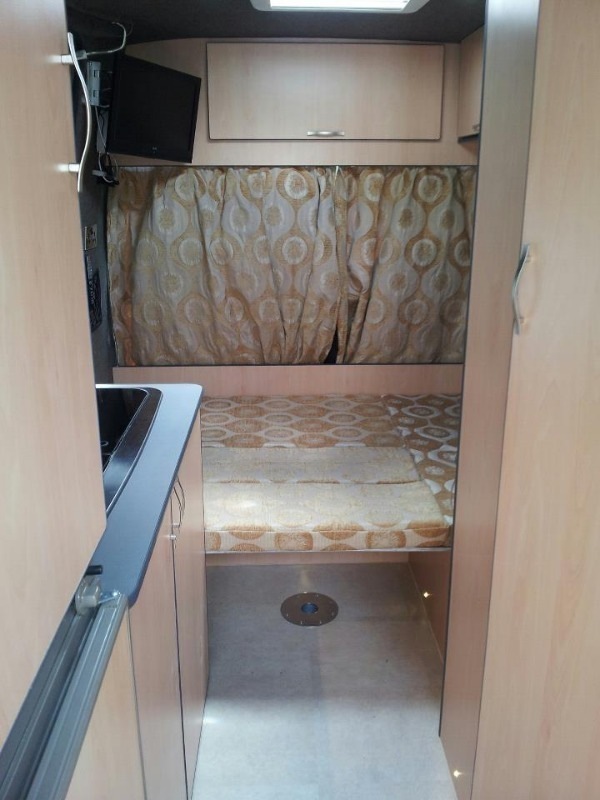 Fixed double bed with large garage, under slung gas tanks, spacious kitchen with sink and drainer, hob, fridge, heating and front swivel seats. 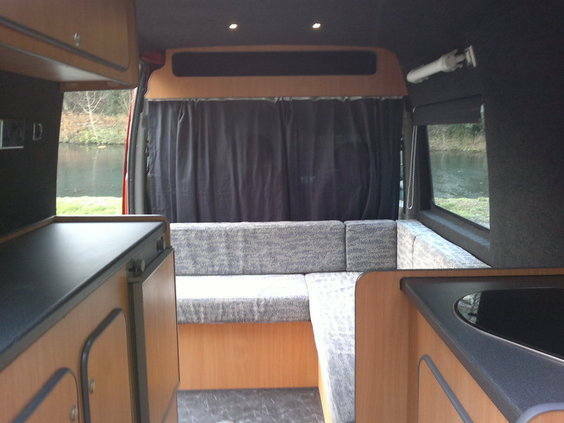 This van was designed by the customer, it has a slide out bed, plenty of lashing points and a secure bracket for hanging his boat engine! 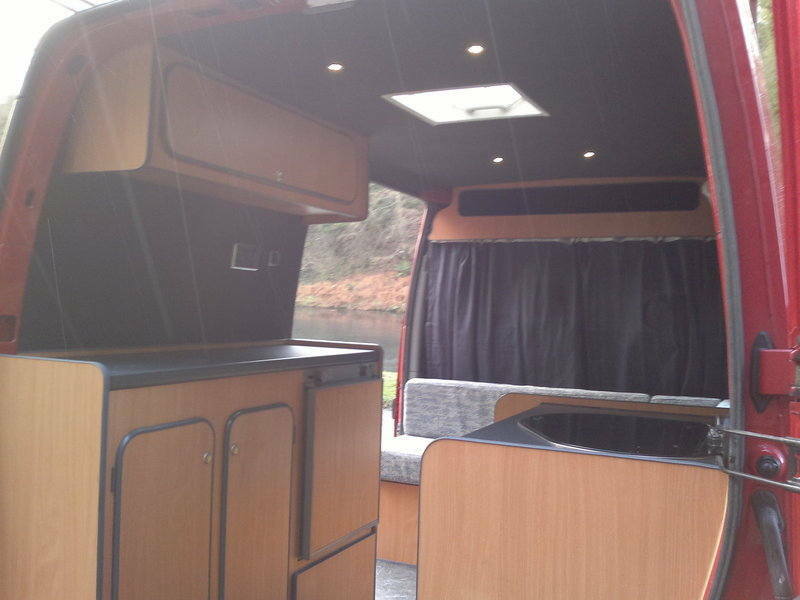 VW T6 2 berth conversion, with a Jerba pop up roof, not your standard VW layout! 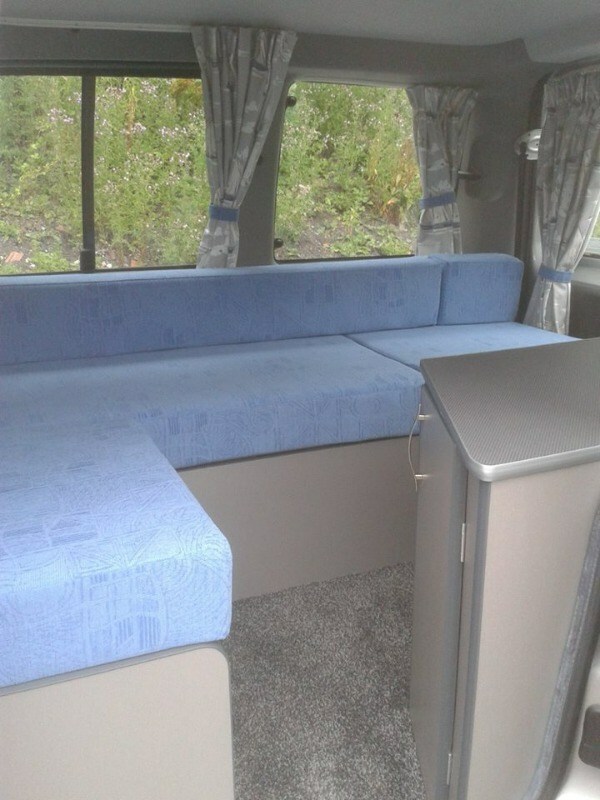 Bench seats which make a full width bed, passenger side bench can be easily removed to allow extra floor space when needed! 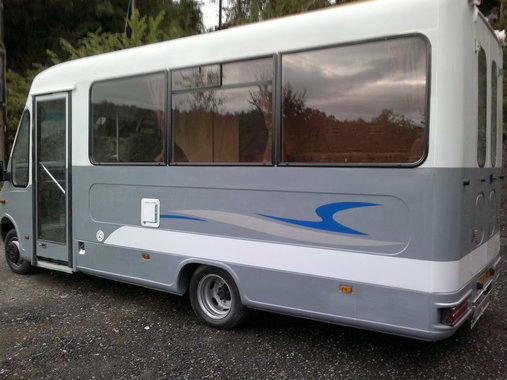 Full conversion including heating, 2 leisure batteries etc!! 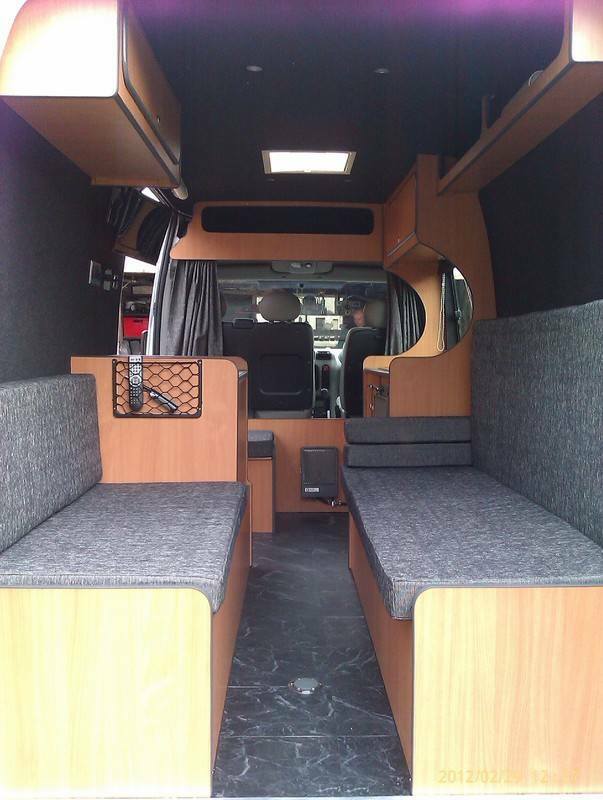 This lovely van is now just waiting on the upholstery! 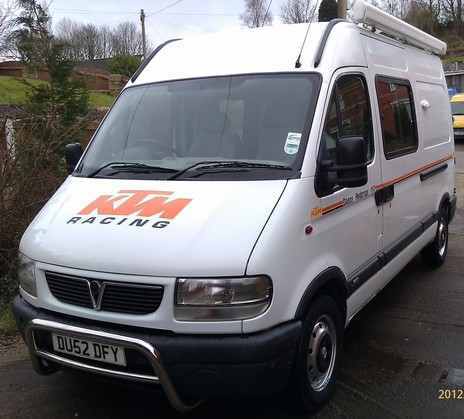 Renault Trafic, large bed, loads of storage,heating, Fridge/freezer, toilet, sink, hob, on board water tanks, Skylight, 12v and 240v electrics! 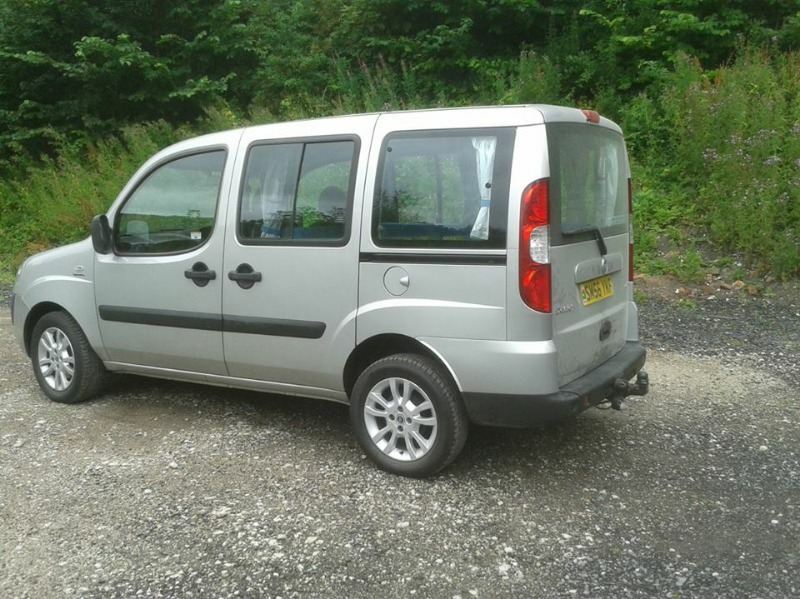 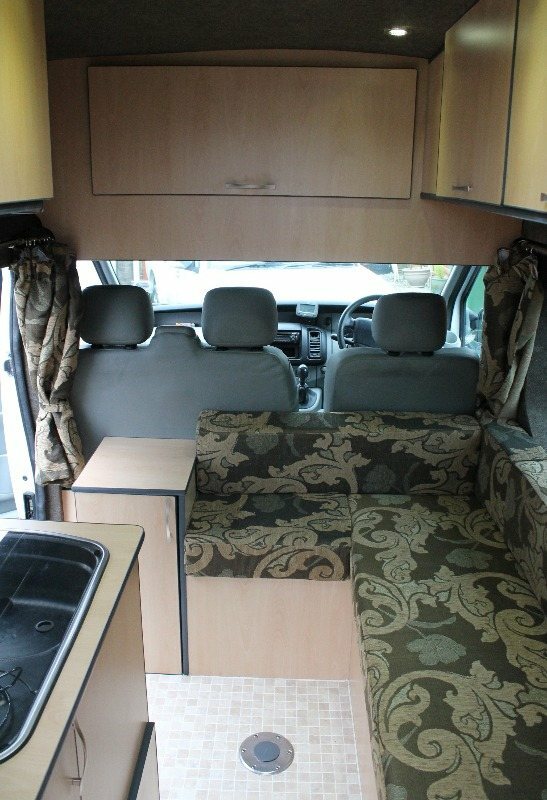 This little vito was designed by our customer and created by us! 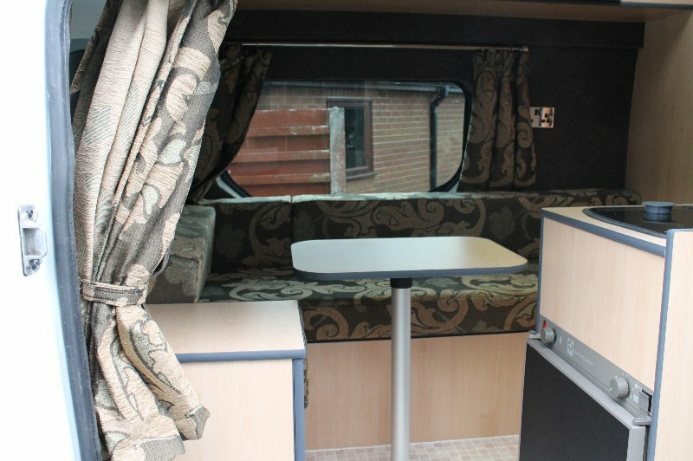 fixed bed allows large garage space, solar panel, lots of 12v usb points, storage cupboards, large drawers, pull out sink, top drawer doubles as a table when sitting in the swivel seats. 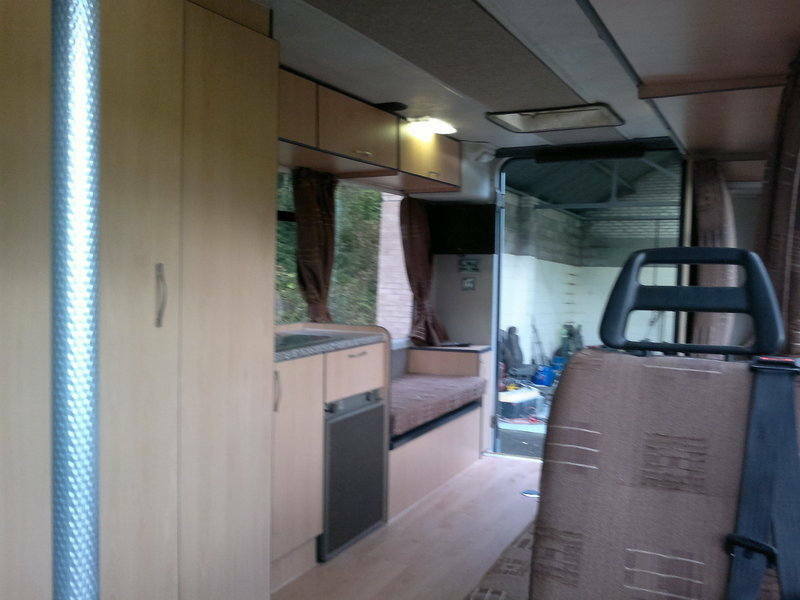 2 Berth Camper with large shower room, kitchen with 3 burner hob, sink, fridge, microwave, Heating, Large bed. 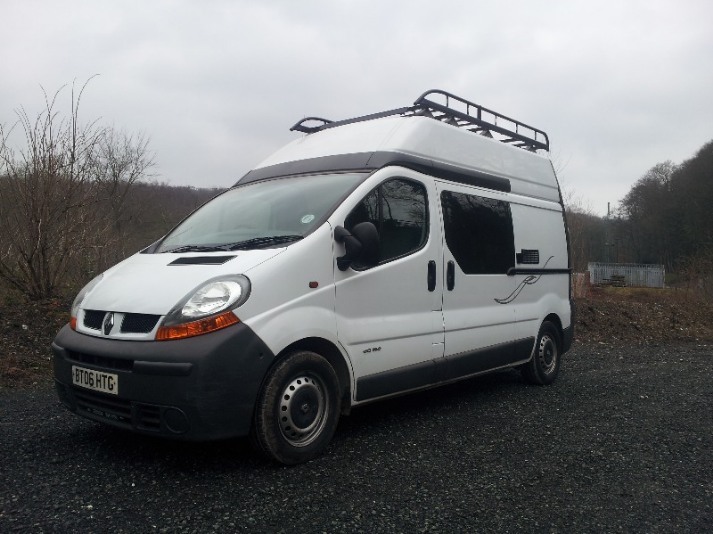 SWB Renault Trafic, large bed, loads of storage, has heating, Fridge/freezer, toilet, sink, hob, on board water tanks, reversing camera, 12v and 240v electrics! 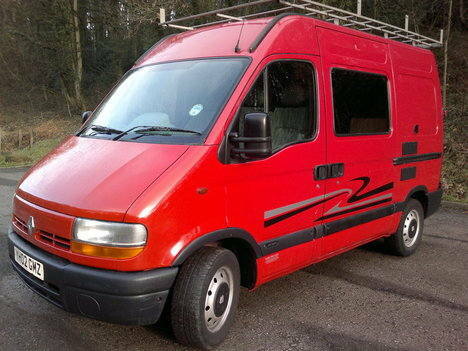 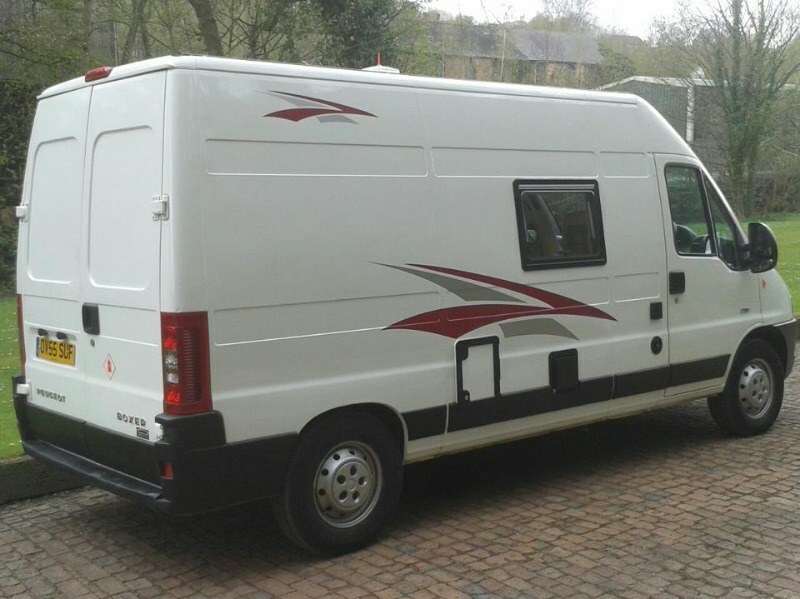 Fiat Doblo - The Worlds Fastest Motorhome! 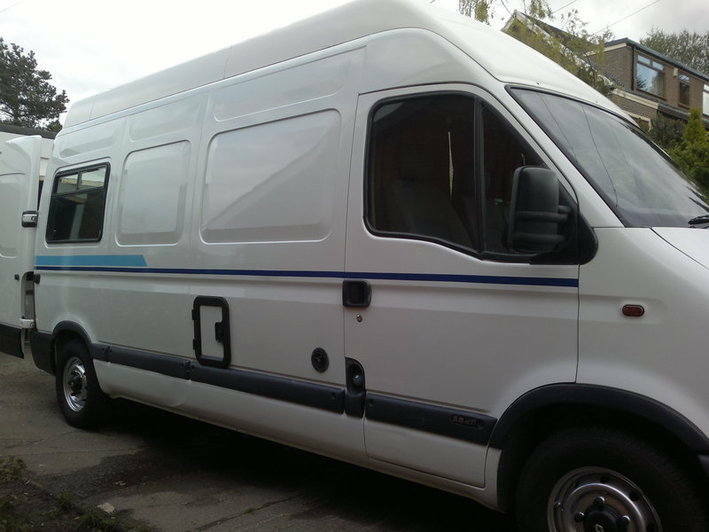 Officially the Worlds fastest Motorhome, 2 berth camper, with toilet, sink & Hob! 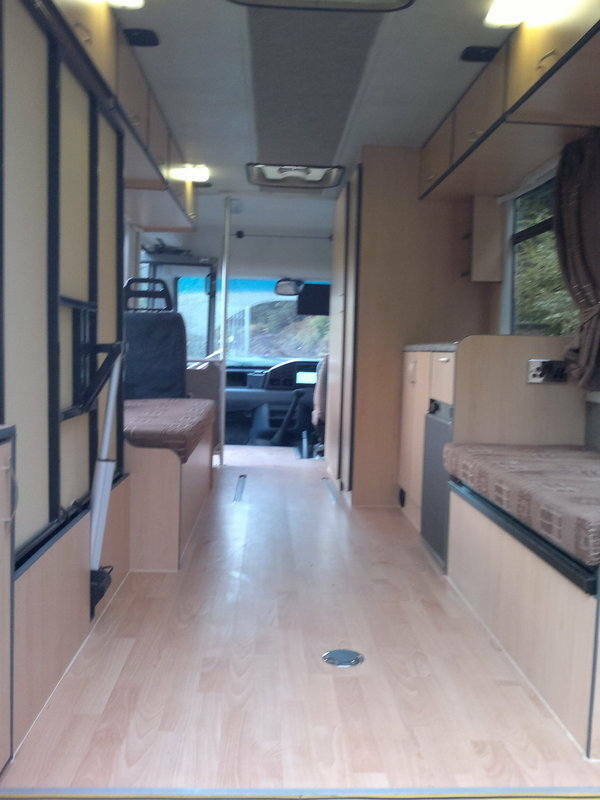 Check it out in the 2016 Guinness World Records Book! 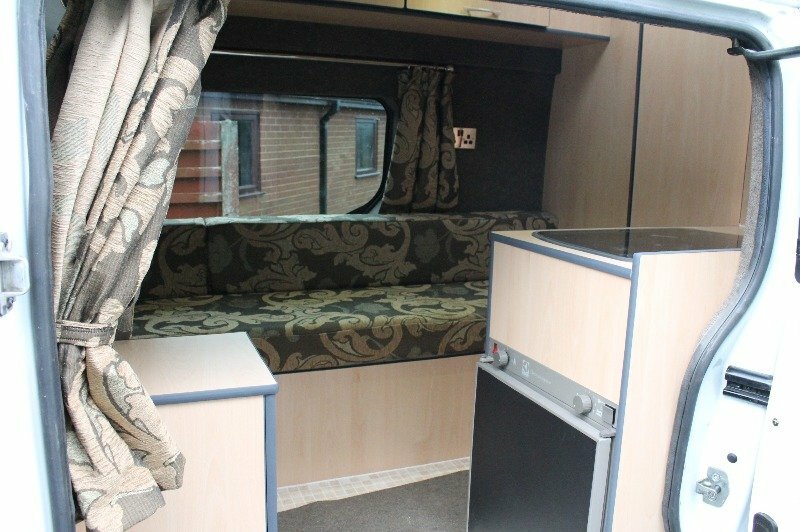 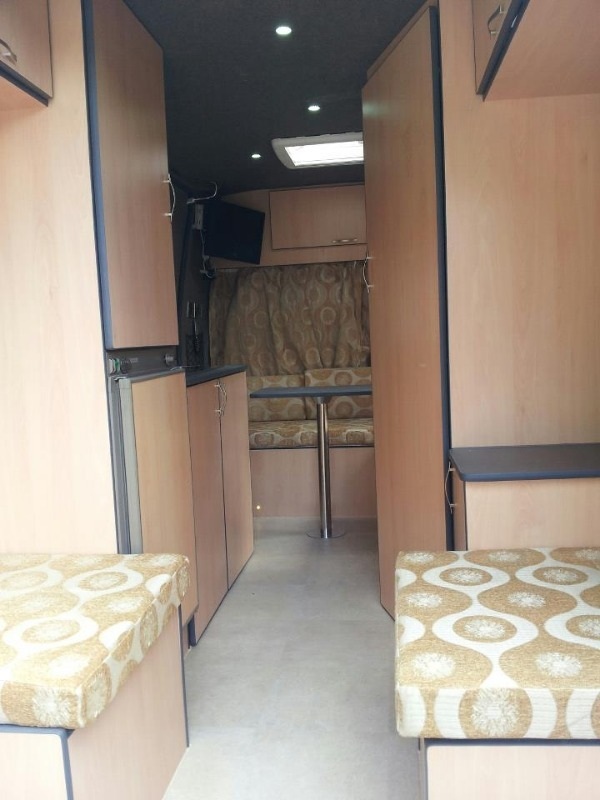 This amazing 5 berth camper has 4 traveling seat, 2 double fixed beds and a seating area at the front that can also double up as a bed, Toilet room, Kitchen with sink, hob and fridge, 2 TVs, Solar panel, Hot water and blown air heating! 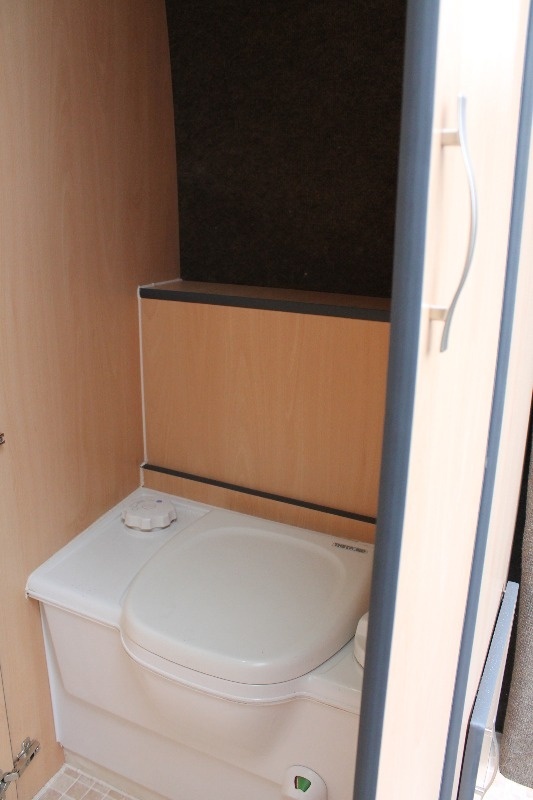 2 Berth, Sink, Hob, Toilet, 240v and 12v electrics! 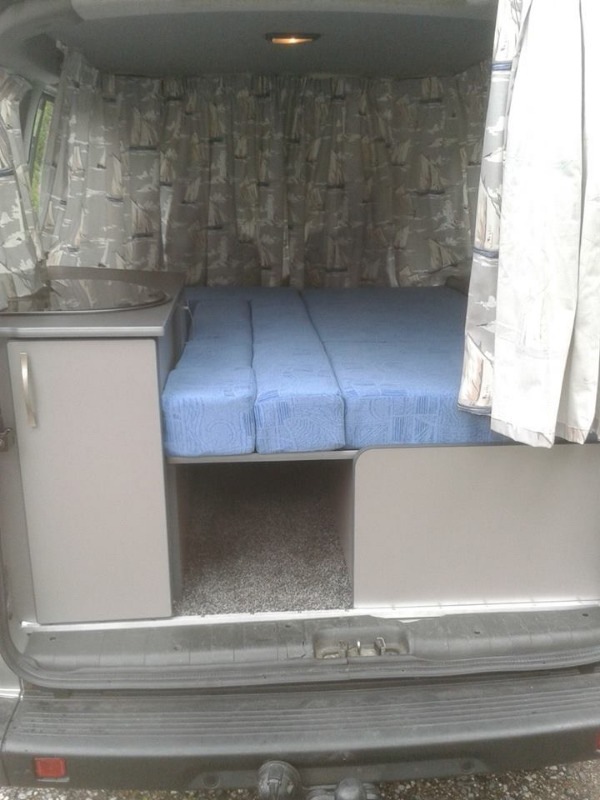 excellent compact camper! 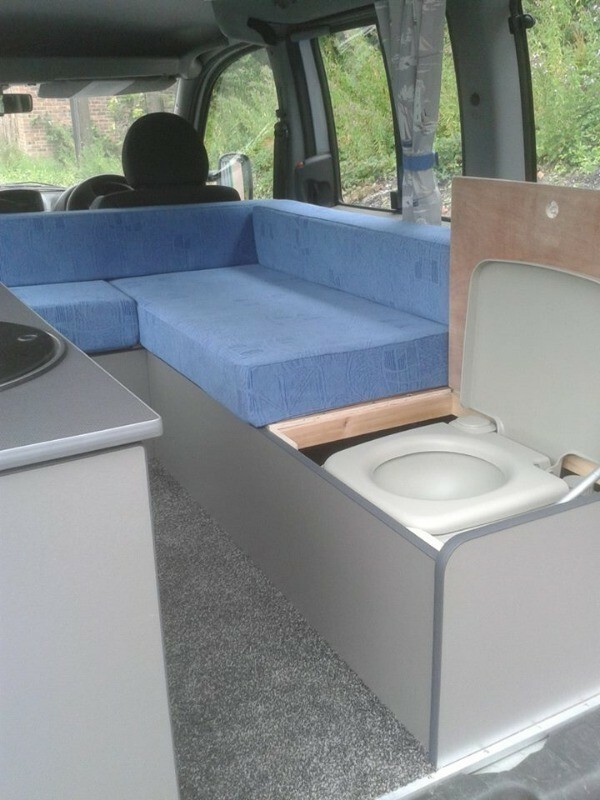 This van was customer built to suit a customer. 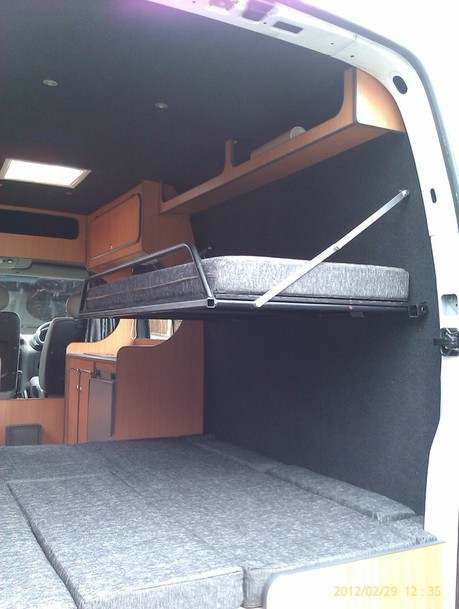 With it only being a SWB it required a lot of thought to get everything required in this van. 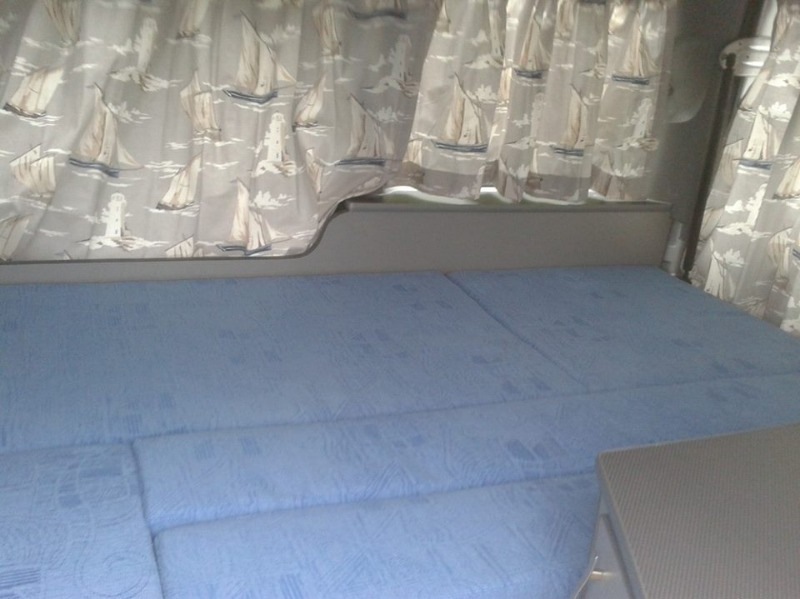 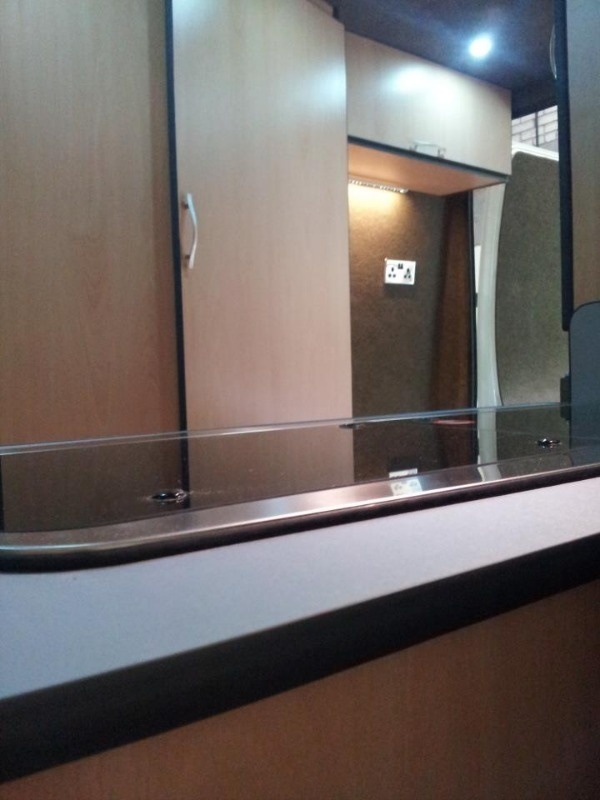 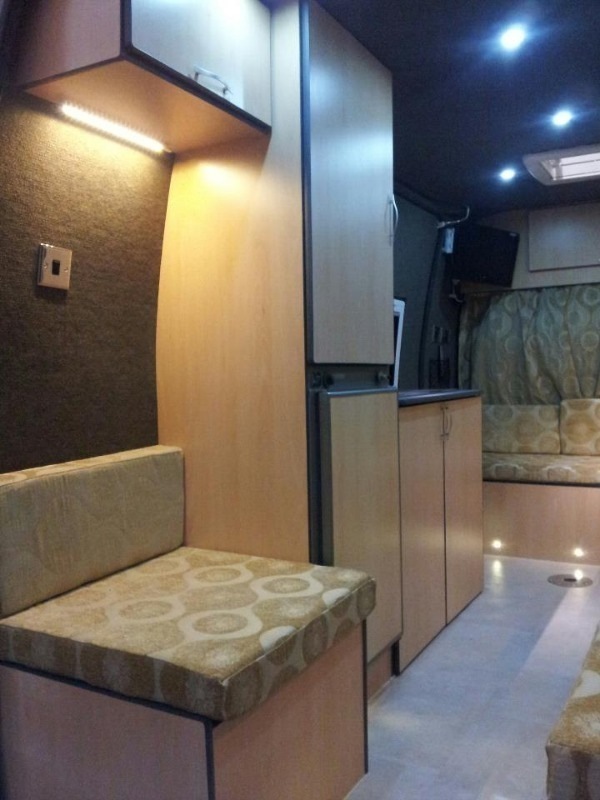 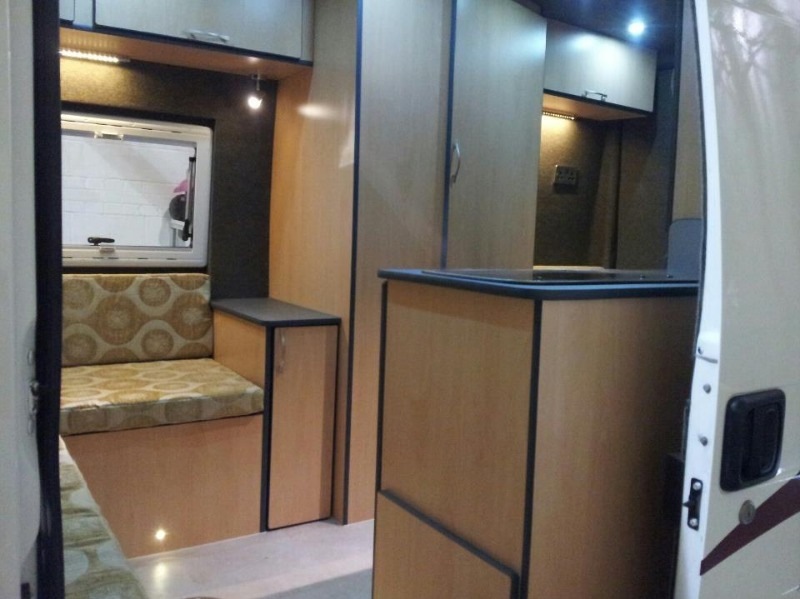 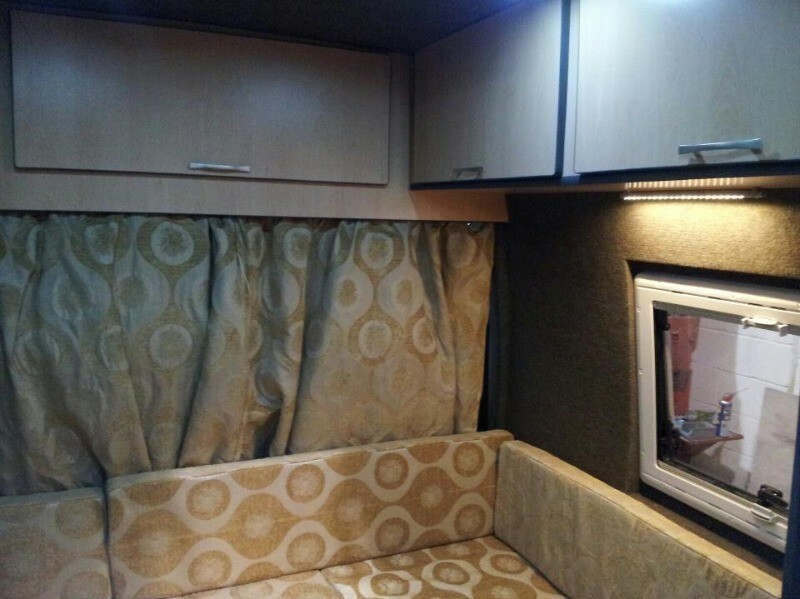 The Conversion includes a Double bed, which can also be used as a single when traveling alone. 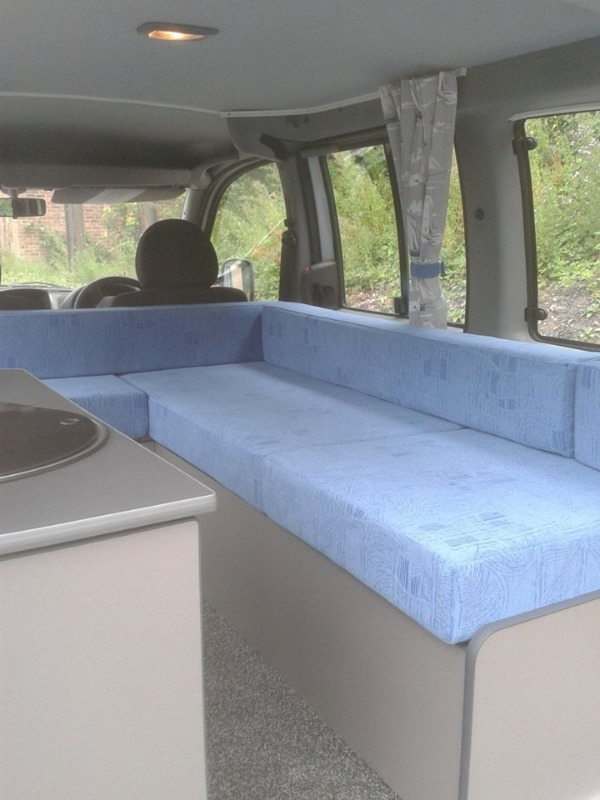 The bench seat was designed to be higher than the standard seating as this made it easier for the customer to stand from sitting. 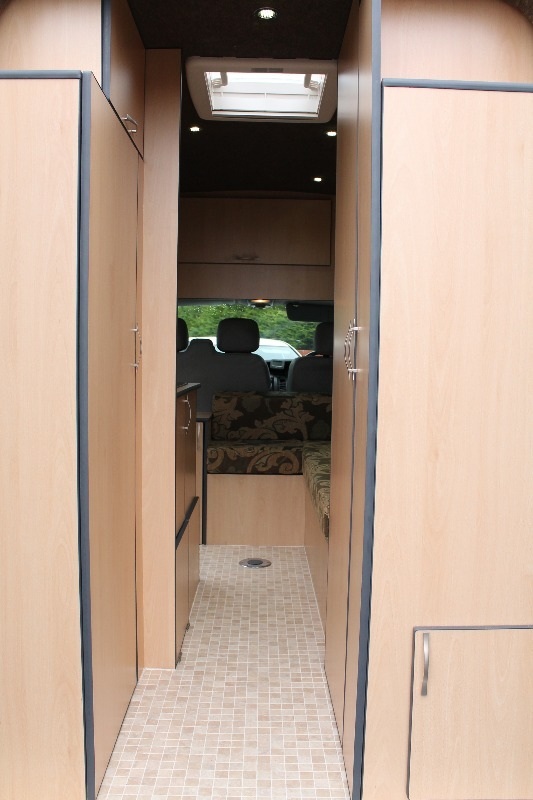 A toilet was required, so in this conversion there is a folding door that separates the front of the van to the rear to allow privacy whilst using the toilet. 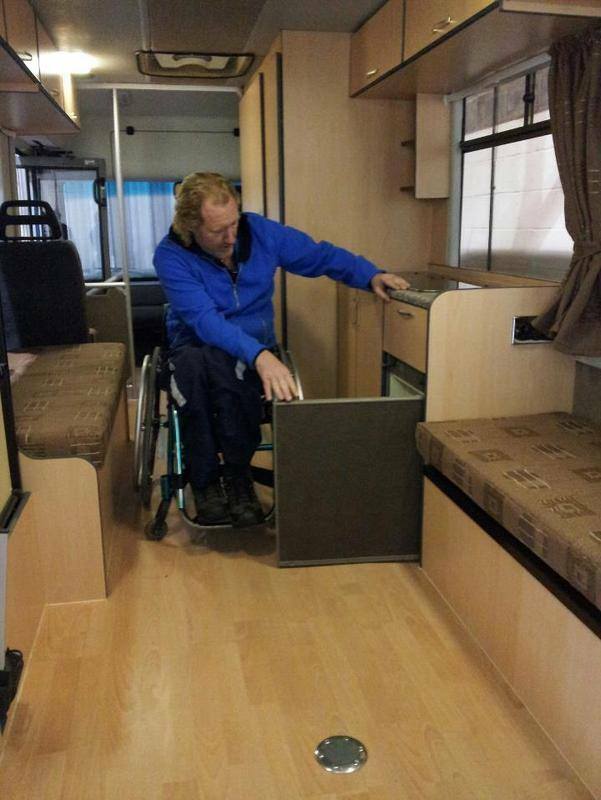 All the doors in the kitchen and side cupboards can be opened even when the wheelchair is in the van. 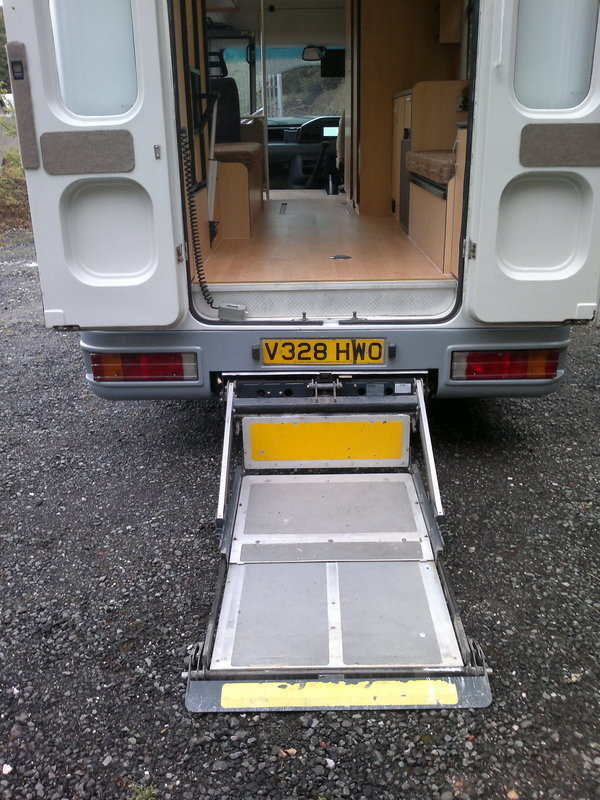 There is a ricon lift to the rear, but the conversion still allows the wheelchair access to the front of the van with tracks to the floor at the front and rear of the van for travelling. 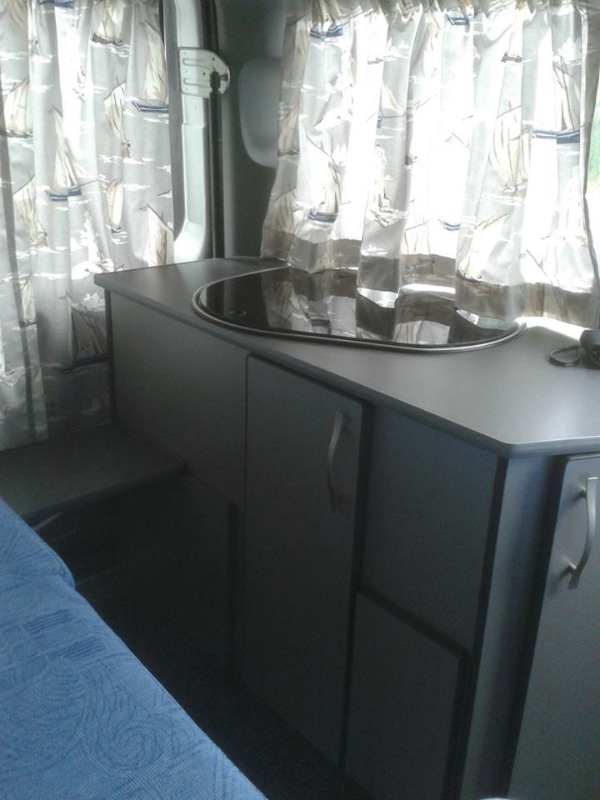 Diesel night heater fitted, kitchen with Smev sink and 2 burner hob, water and waste tanks, leisure battery, 12v system and LED lighting. 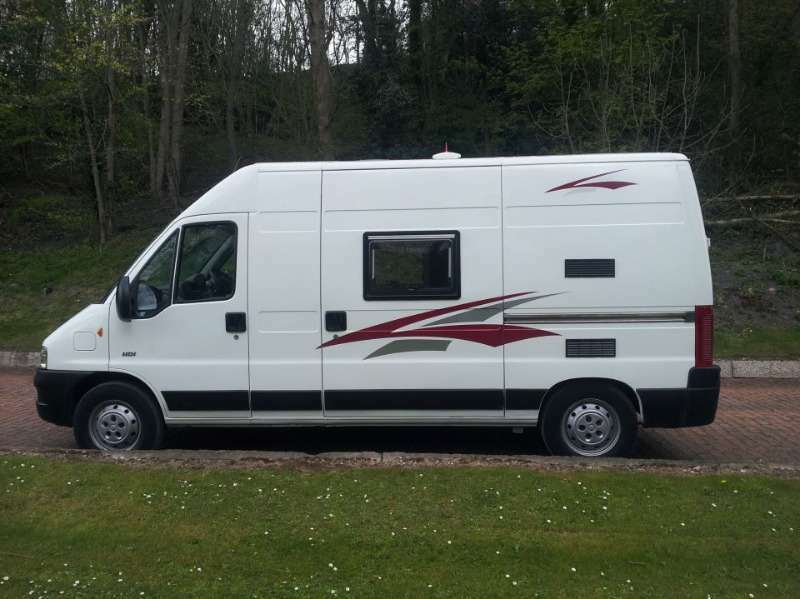 2 berth camper with 5 traveling seats, hob, grill, fixed bed with large garage space, excellent space saving bed (4ftx4ft when not in use, 6ft x 4ft when extented to allow more living space during the day!) 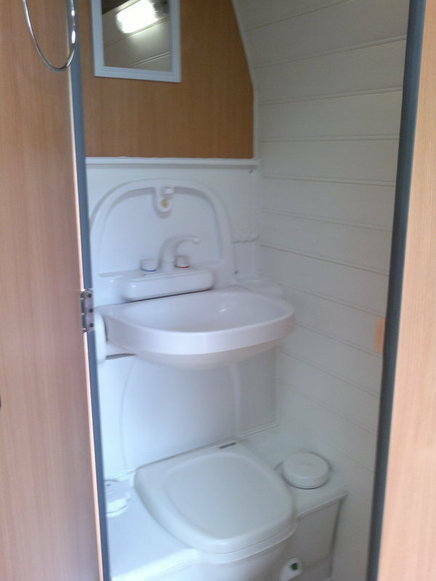 Loads of cupboard storage space! 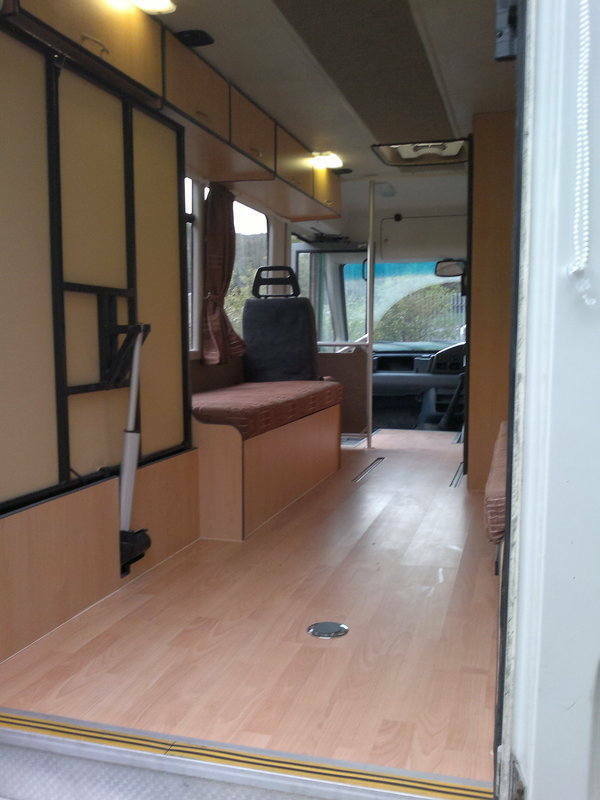 This maybe the smallest motorhome ever! 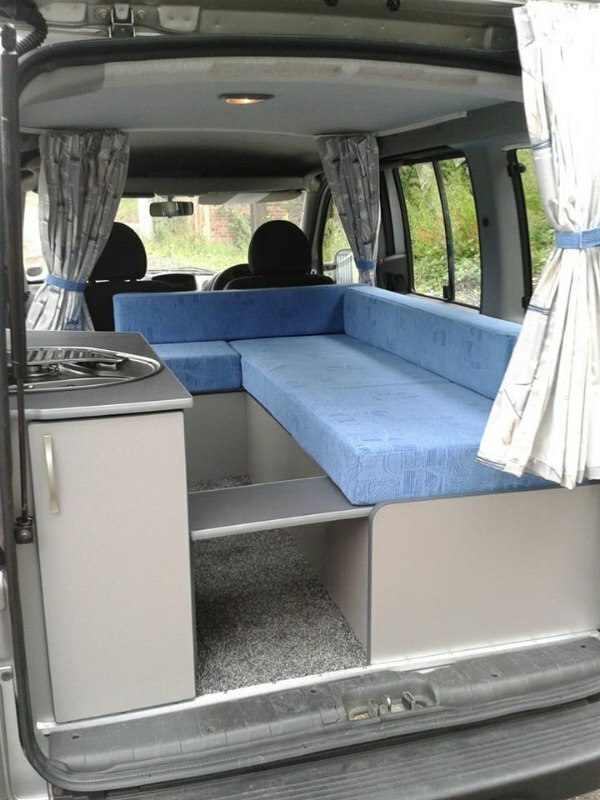 The fiat doblo has a bed big enough for 2! 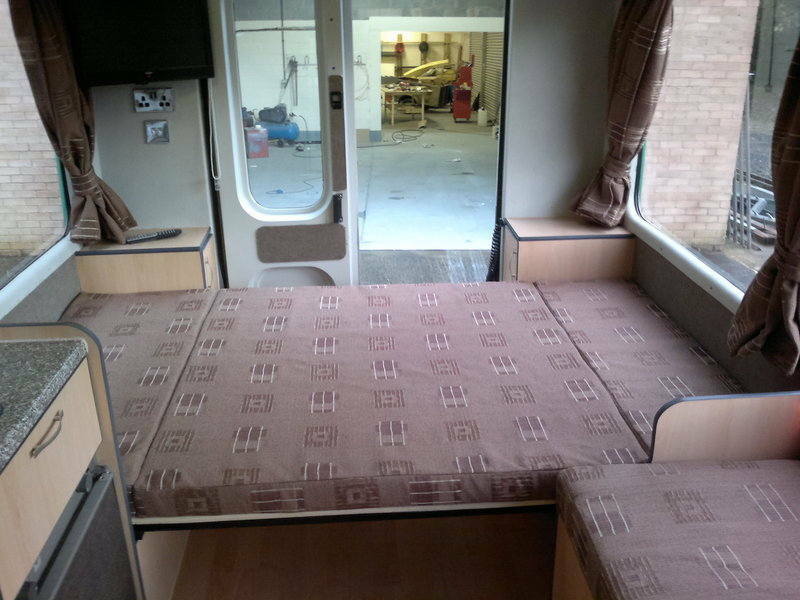 including all upholstery and curtains. 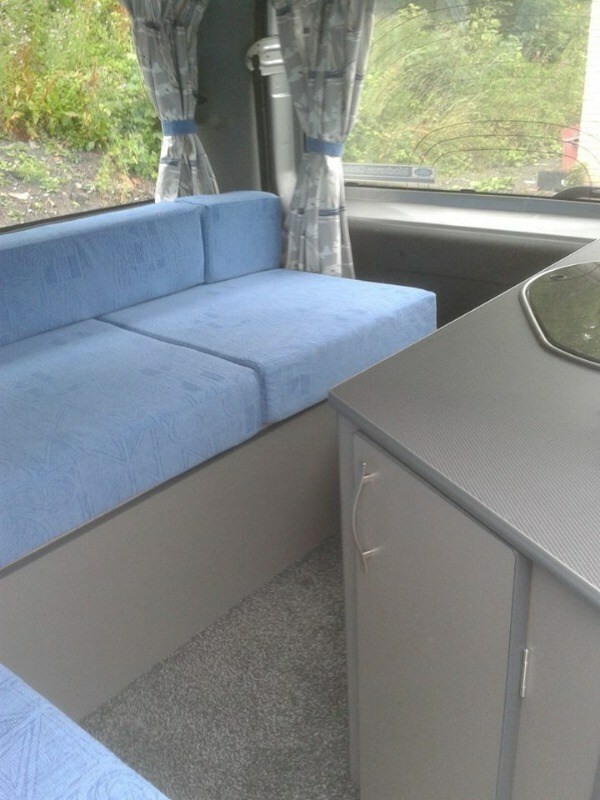 and sink, seating area with table, TV and plenty of storage. 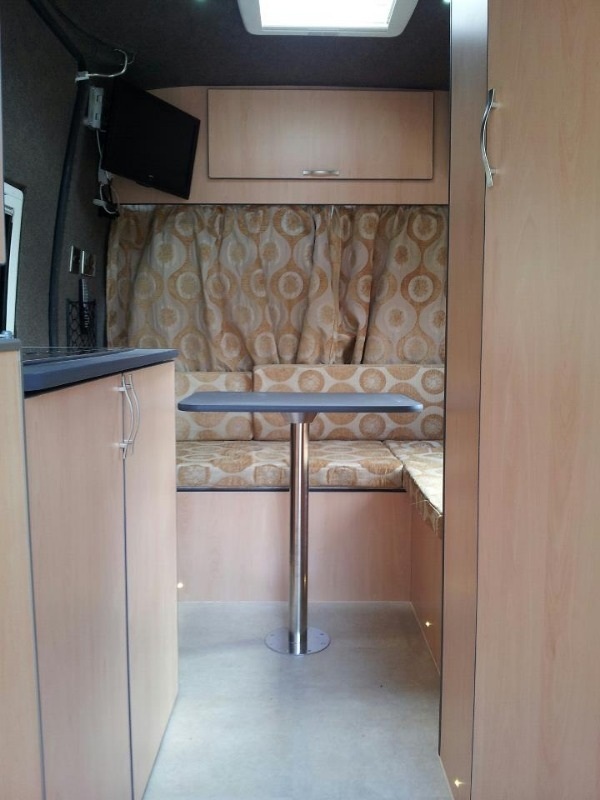 2 berth, smev sink and hob, 3 way fridge, heathers, storage space and a large bed. 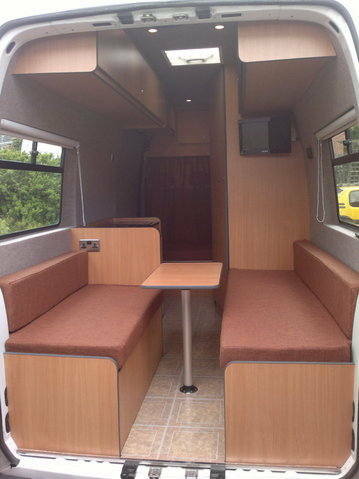 and hob, seating area with table, overhead cupboards.